Nice day begins with a smile when somebody hears this wish from their close ones. 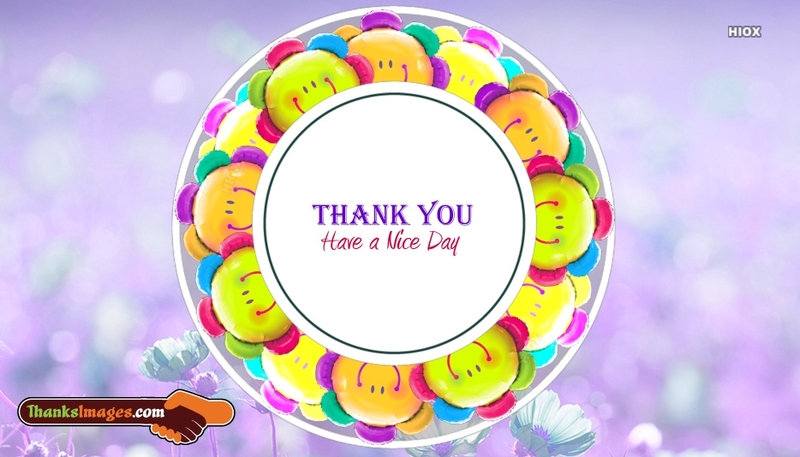 Have a nice day with a thank you wish can be wished among friends, relatives and colleagues. Download and share this ecard for free.